Our rich black topdressing is blended from native soil, black sand, and aged garden compost. The result is a composition and texture that is consistent throughout the year. 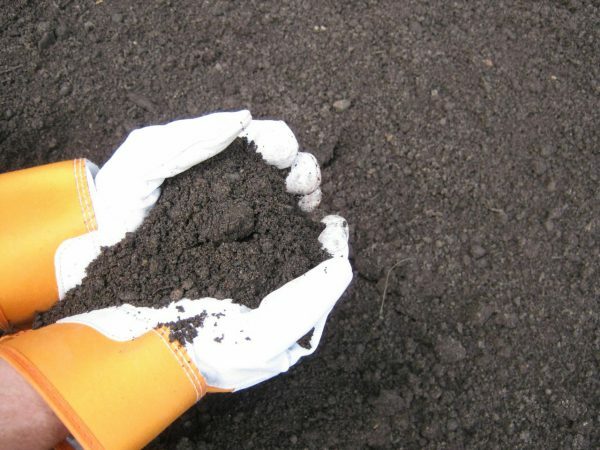 Screening ensures free flowing soil that is easily worked and graded to a feather edge. High organic content and excellent composition makes our Topdressing an ideal soil for gardens, and new and established lawns. Maximum recommended depth is 6″. For grass applications: After seed is spread, We recommend covering the soil with straw and watering daily.